Set up camp for a great party! 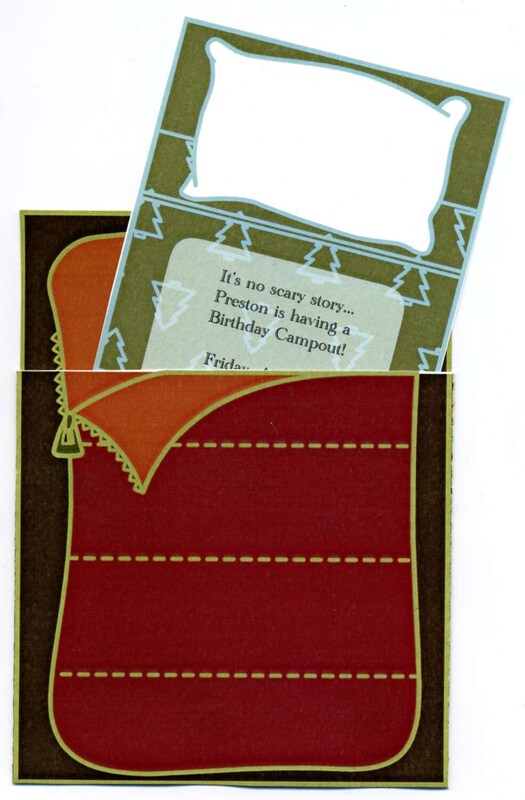 Scouts, outdoor lovers, and birthday kids alike will love the sleeping bag invitation with pull-out details. Comes with a Tent thank you card (your guest's photo peeks out the door) and Flashlight name tag. Plus, get a bonus Good Manners Guide for party tips to make any mom (including Mother Nature) proud.